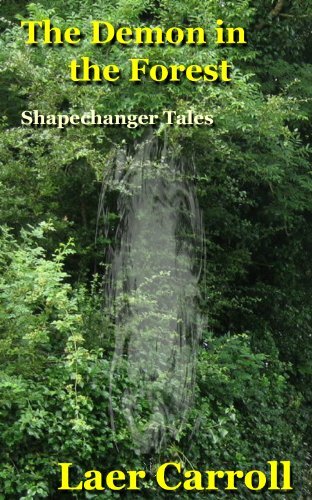 I was working on two Shapechanger Tales novelettes when the Orphan appeared naked and asleep in a public park. She haunted me until I HAD to tell her story. I did that in The Eons-Lost Orphan. She haunts me still as I work on the sequel: The Orphan in Near-Space. Recently, when the Orphan gave me a few hours off from her story, I polished one novelette (Phoenix’s Flight) and finished the other (The Fair Warrior). 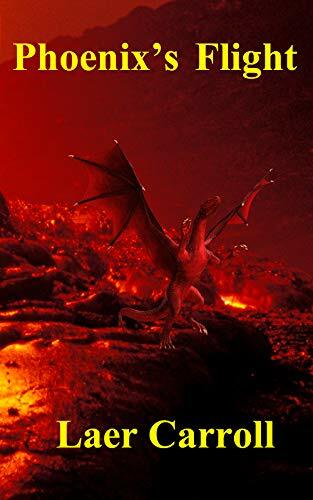 They further extend the narrative of the first shapechanger, Maelgyreyt. Click image to read an excerpt and to buy the stories. 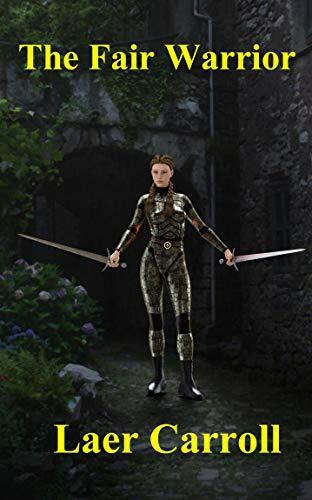 This entry was posted in Notable and tagged action-adventure, immortals, Maelgyreyt, Phoenix, Phoenix's Flight, Sci fi, science fiction, shapechanger, Shapechanger Tales, The Eons-Lost Orphan. Bookmark the permalink.